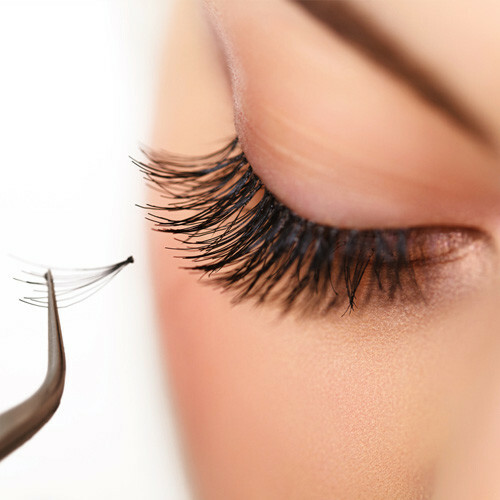 Welcome to Simply Beauty, the leading beauty salon in Sandyford and Leopardstown. 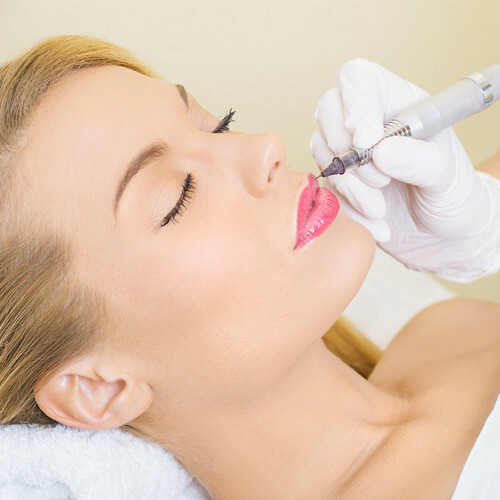 In addition to providing traditional beauty treatments, we also specialise in Permanent make-up and Embrowdery, and we are the only beauty salon in South Dublin providing professional Mesotherapy. We have built our reputation on our uncompromising commitment to the highest standards in the beauty industry. 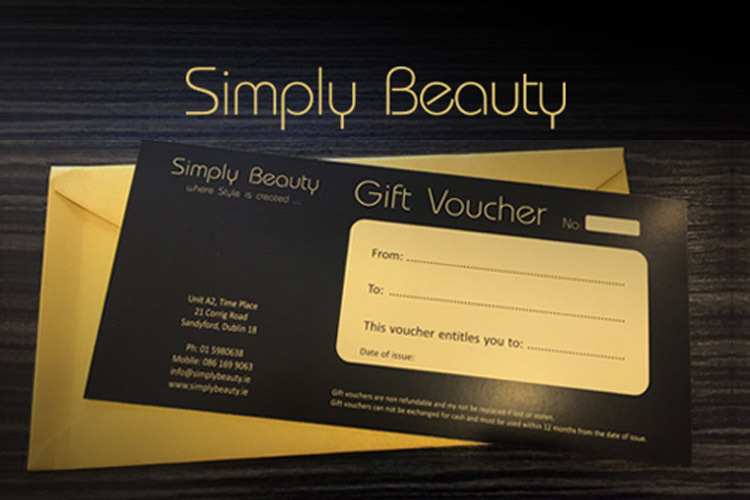 Join the Simply Beauty VIP Loyalty Programme to get Special Offers and Benefits and be the first to learn about new services and treatments. This was my first visit and I have to say I was extremely impressed. Evelina was friendly yet professional and very efficient. The treatments are all very reasonably priced too. I would definitely recommend Simply Beauty to others and will be using them again in future. As always simply the best...... I love popping into Evelina in her stunning salon. She makes you feel right at home. Nothing is too much for Evelina & her girls..... The coffee is amazing too..... Go on girls!!! Try it for yourselves.... You will be amazed. 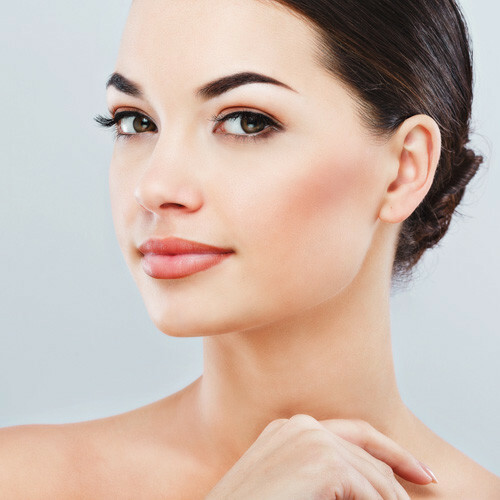 Simply Beauty is a lovely relaxing salon with friendly staff who go out of their way to make a visit comfortable and to meet individual requirements. Nothing less than perfection and excellence! Love having my nails done in Simply Beauty. Great place with professional team and friendly atmosphere. Highly recommend it if you are looking for a top class beauty salon in south of Dublin. 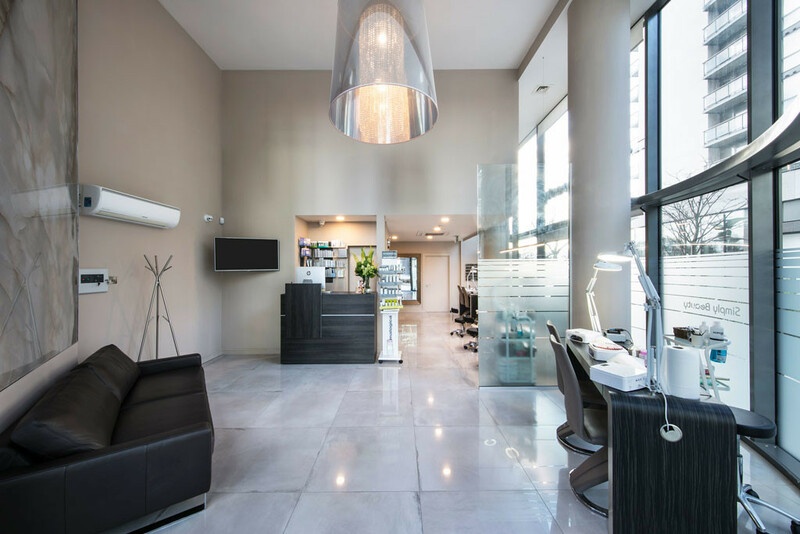 A lovely modern, clean and attractive salon with very friendly and helpful staff. 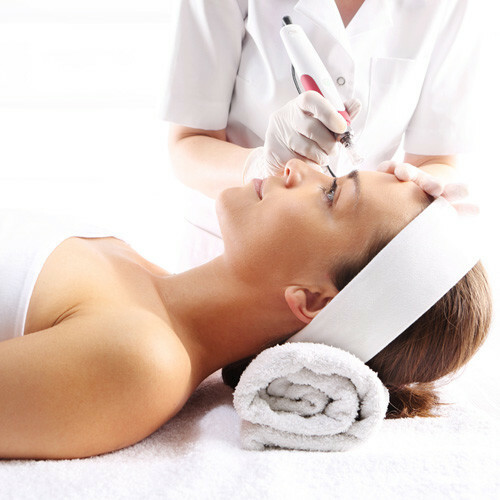 A comprehensive selection of treatments also which makes this a "one stop" shop for all your beauty needs. I booked a well needed facial and it was above and beyond what I expected.....from the decor of the facial room and the relaxing tea before my facial it was just superb. I'm new to Dermalogica products but my face felt and looked amazing after the facial. The best beauty salon in Dublin! It was my first time at your salon and I had an amazing experience! Definitely my favourite already. The girls are very friendly and welcoming, the atmosphere is great, and the salon is very clean and tidy!